Emerged in Rio de Janeiro's favelas, the "Passinho" became popular in 2008 and since then has changed the face of the city. 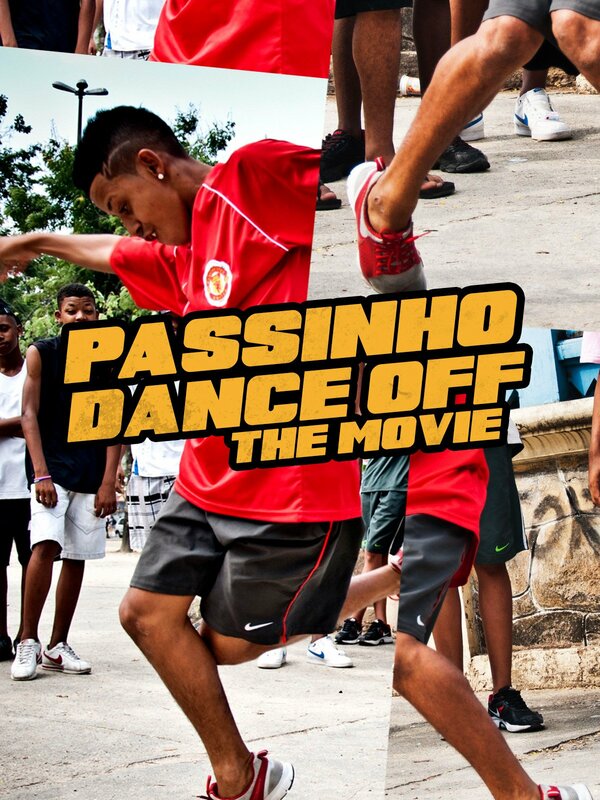 A new form of dancing funk music, the "Passinho" is Rio's most important cultural movement in the last 10 years. The documentary closely follows this phenomenon and shows the evolution of this style.